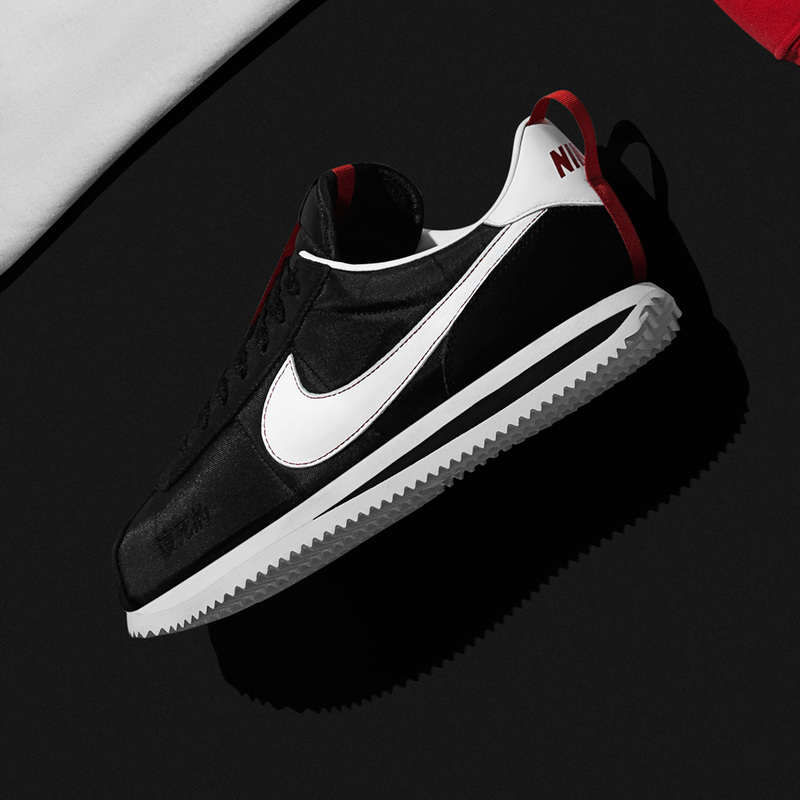 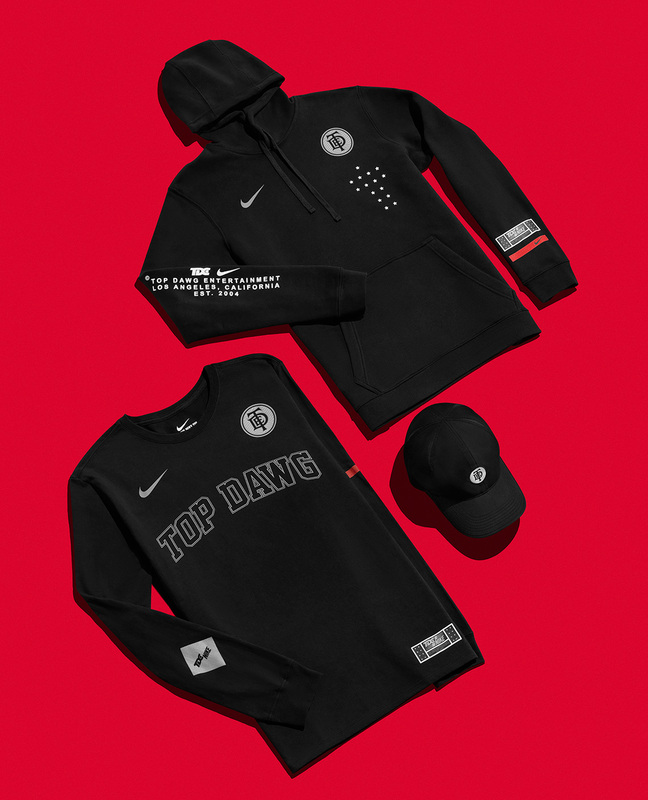 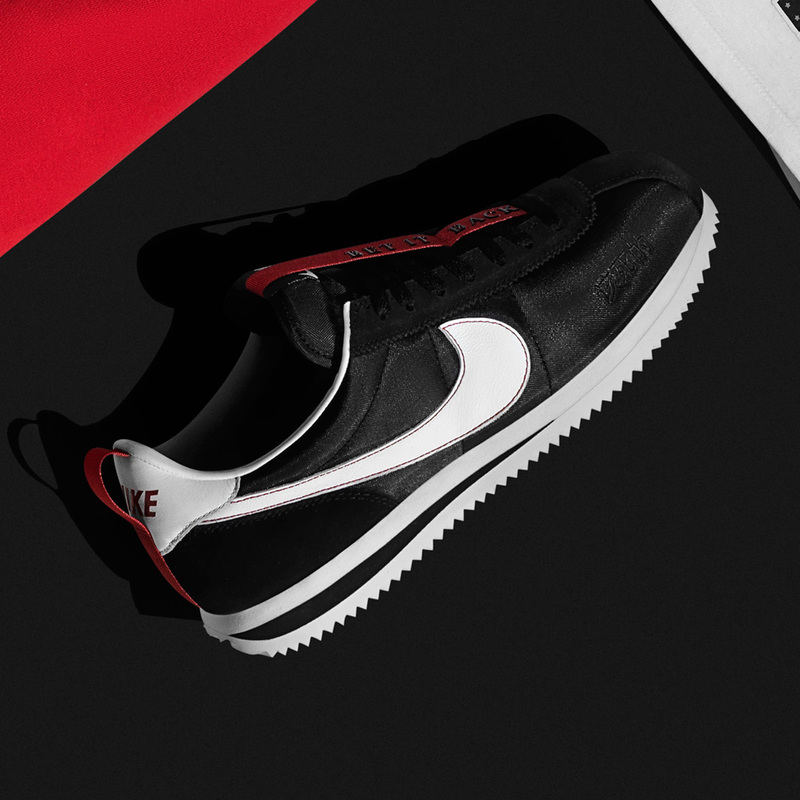 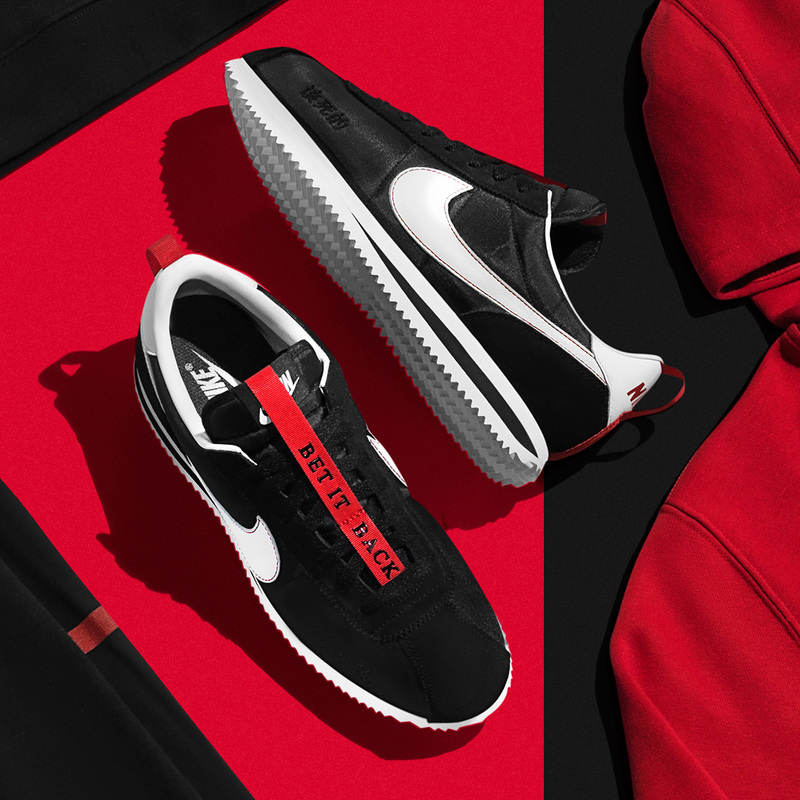 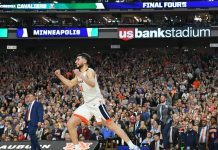 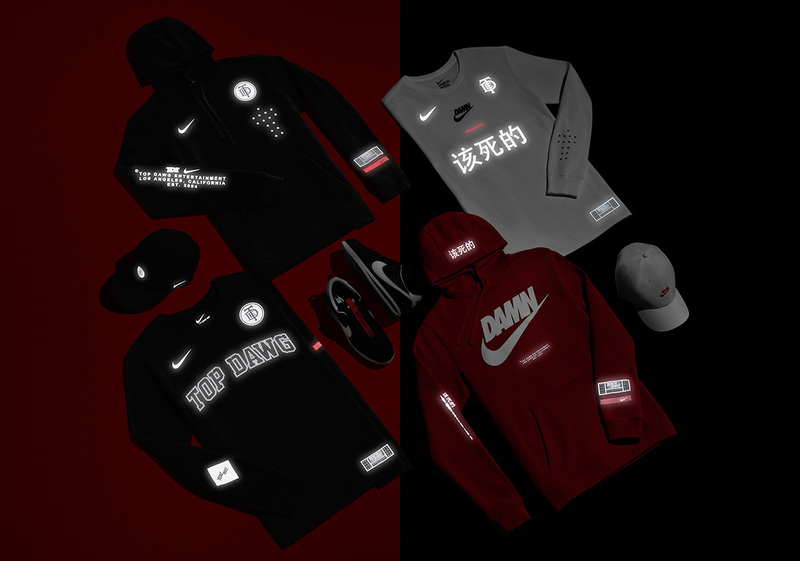 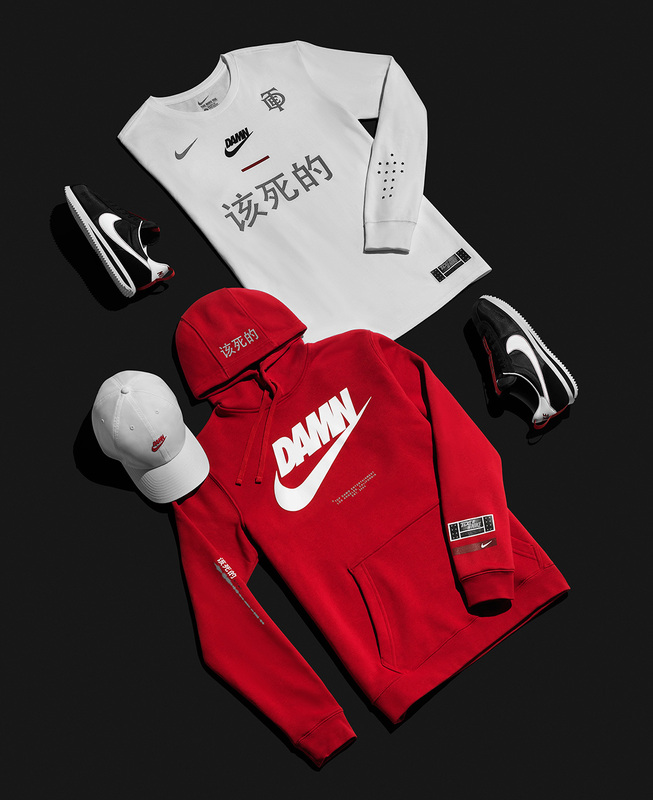 Nike Sportswear and Kendrick Lamar are getting ready to roll out a special collection inspired by the upcoming “Championship Tour”. 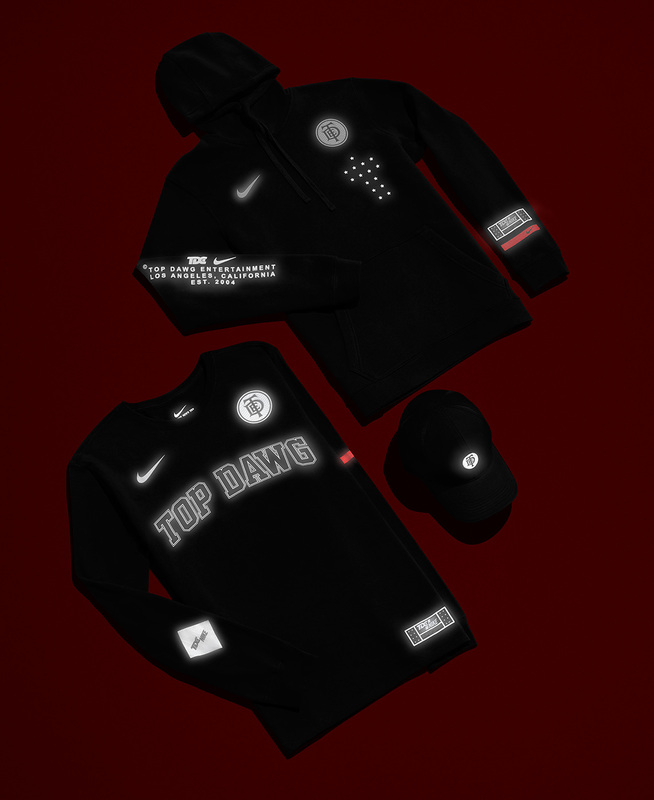 The 29-city led tour will kick off this summer and will have pop ups in every city. 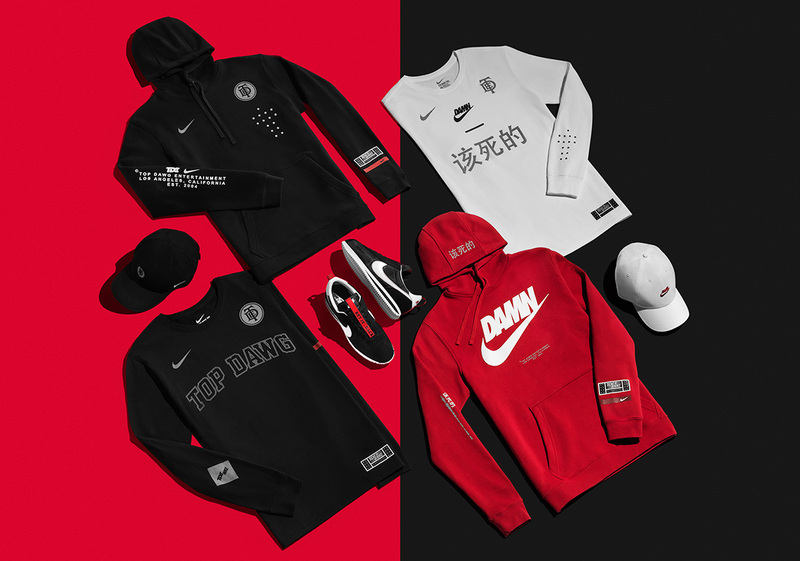 For those interested in copping pieces, below is a list where you can cop as well as a price list. 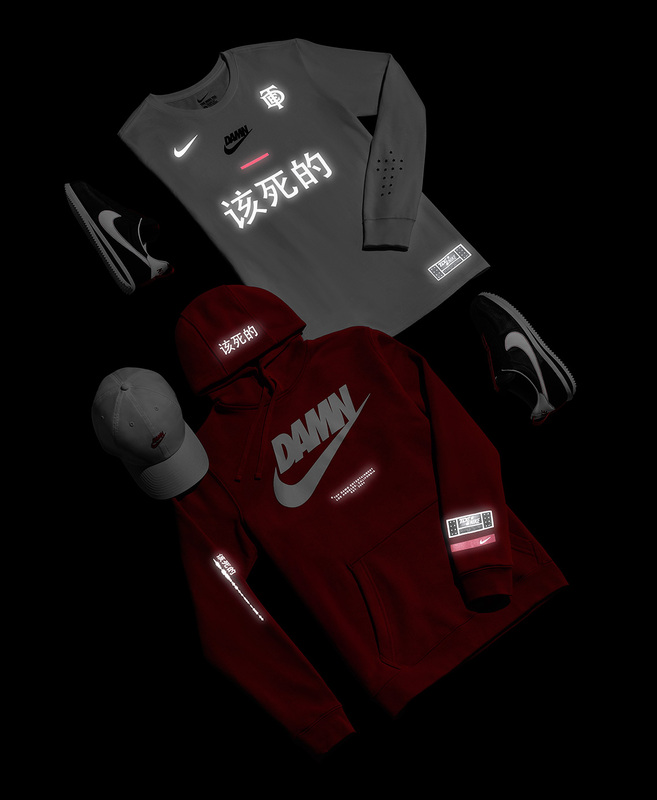 Let us know if you’ll be grabbing pieces in the comments.